The new standards will reduce carbon emissions by 25%. 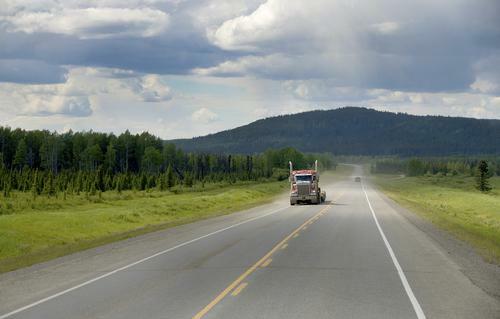 The Environmental Protection Agency (EPA) recently teamed with the US National Highway Traffic Safety Administration (NHTSA) to take aim at the carbon emissions of tractor-trailer rigs and public transportation vehicles. The new standards and regulations, which will officially go into effect in 2017, work in tandem with the second phase of a multi-year initiative that began in 2014. All tractor trailers and public fleet vehicles with the model year of 2018 or newer will be required to abide by the new laws until 2027. Under new green transportation standards, manufacturers will have to reduce carbon emissions by approximately 1.1 billion metric tons. Ultimately, the initiative is expected to reduce carbon emissions by 25%. Those who fail to comply with the rules will be assessed fines of $7,500 for each non-compliant component. For businesses that maintain large fleets of big rigs, tractor trailers, or service vehicles, such fines could force them to close their doors permanently. Few deny the importance of environmental preservation and protection. But opponents of the new regulations fear increased overhead costs, particularly regarding the purchase and long-term operation of fleet vehicles. In fact, current forecasts predict a total increase of $6,400 to the purchase of a new semi-truck by 2021. This number jumps to $12,440 by 2027. The added expense for utility trucks and public transportation vehicles is substantially less at $1,100 by 2021 and $2,700 by 2027. Nonetheless, such costs could be a huge obstacle for small and medium-sized trucking companies, shipping agencies, and distributors. However, a number of giant companies are in favor of the new standards. Companies like PepsiCo, UPS, and Walmart have already expressed their support for stronger rules and guidelines. As fuel prices are likely to decrease under the plan, the costs saved may be enough to offset the added expenses seen elsewhere. In total, more than 300 separate organizations have already expressed their support. These new standards could even lead to additional job opportunities and improved automotive technology. GMC's 2017 Acadia SUV, for example, is partially held together with an adhesive product that is similar to substances used in aerospace manufacturing. Frito-Lay, a division of PepsiCo, uses compressed natural gas, or CNG, as an alternative to conventional fuel. In fact, roughly 500 of their long-haul trucks use CNG daily. As such, these trucks produce more than 20% fewer greenhouse emissions than modern diesel rigs. UPS has recently announced the addition of 200 hybrid electric vehicles to their current fleet of delivery vehicles, which is separate from an initial 125 hybrid trucks that were unveiled in early 2016. Moves like this make it significantly easier for companies to prepare a fleet of vehicles for the upcoming EPA changes. 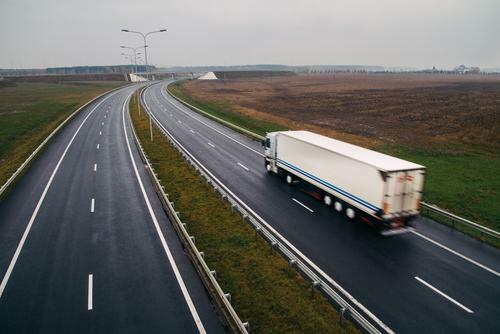 A recent study by the University of Michigan highlights the number of devices that are already in place to minimize a heavy-duty truck's carbon emissions, including the use of aluminum wheels, fuel monitoring systems, and reduced loads. 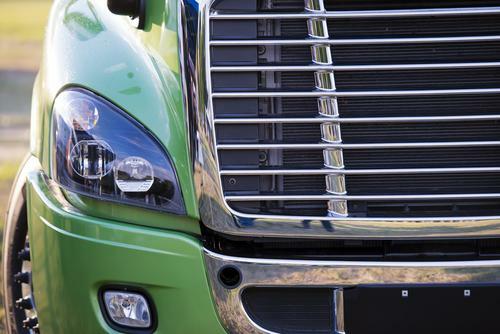 Given the new standards regarding the carbon emissions of big rigs and public fleet vehicles, we'll certainly see more research in the areas of fuel economy and efficiency. While the new regulations and standards introduced by the EPA may seem stringent, they serve to underscore the dedication of today's environmentalists and eco-friendly organizations. Moreover, when industries as large and as far-reaching as commercial trucking adopt emissions best practices, the impact can be huge for both green transportation and the planet. About the author: Megan Ray Nichols is a freelance science writer and green living advocate with a passion for innovation and exploration. She loves to travel and read books. You can also find Megan on her personal blog, Schooled By Science, and subscribe to her newsletter here. "PepsiCo, UPS, and Walmart have already expressed their support for stronger rules and guidelines." When Trump’s top advisors have this much invested in foreign oil conglomerates, is it any surprise that Trump isn’t interested in clean energy?